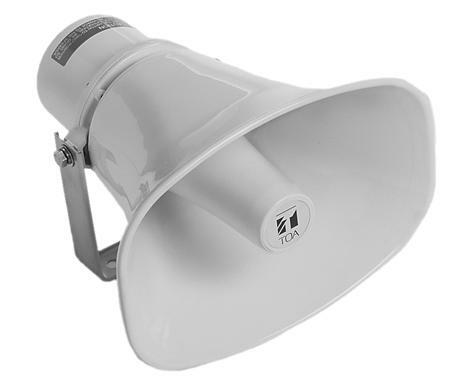 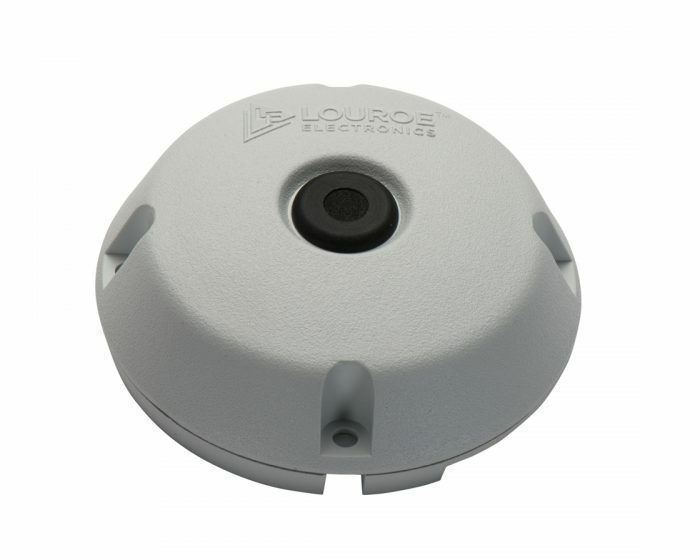 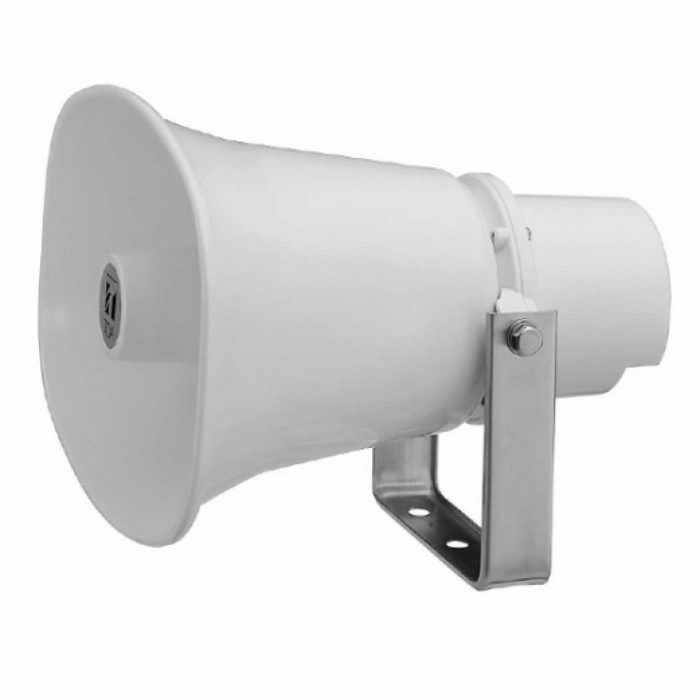 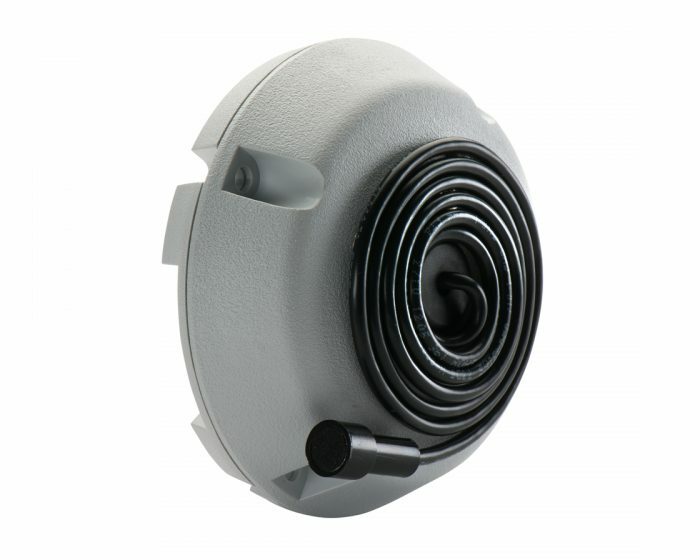 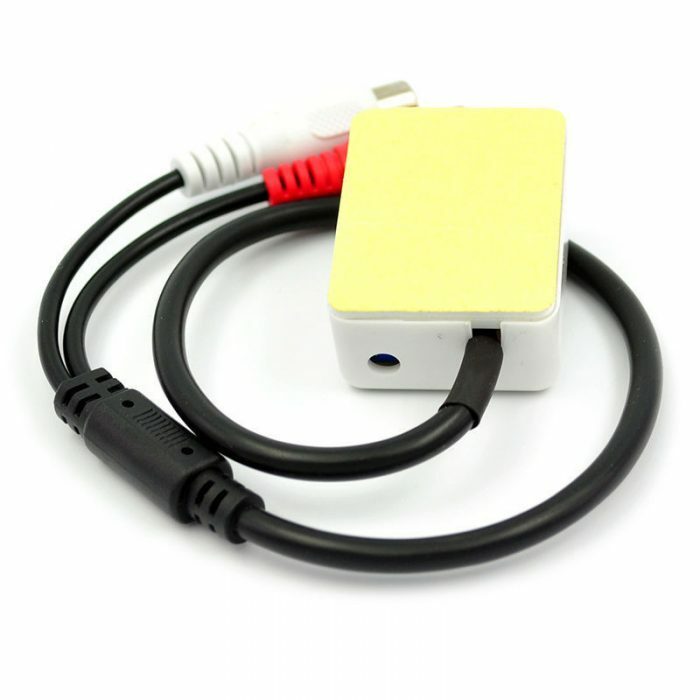 This standalone high sensitivity audio microphone can be easily added onto any security camera and surveillance system to record audio. 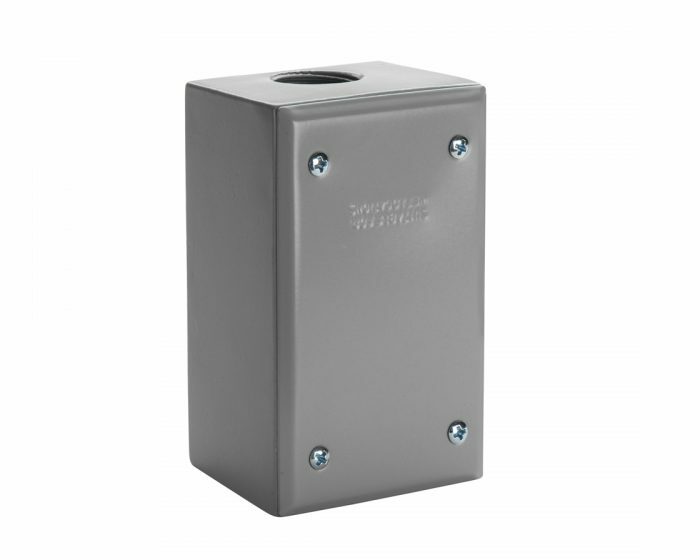 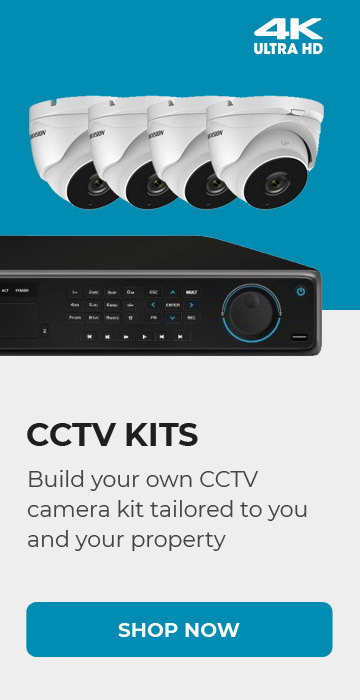 It doesn’t need to be located near any security camera however does require a 12v power source which can be shared between a security camera using a 2-way power splitter (not supplied). 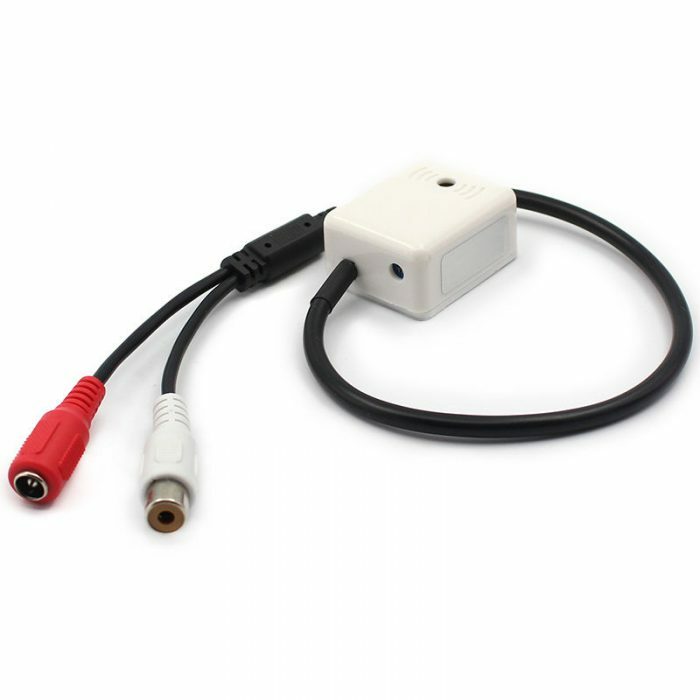 The RCA output port connects back to the surveillance DVR recorders audio input using a RCA phono cable. 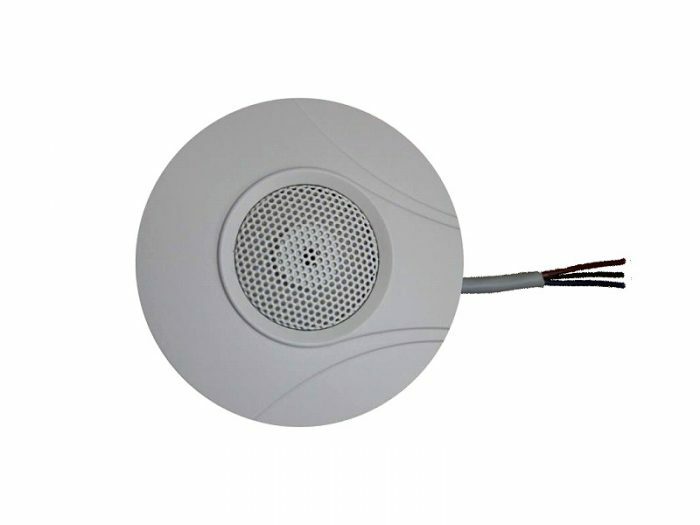 To fix the microphone to a ceiling or wall, simply peel off the adhesive backplate sticker and attach it to a flat, smooth surface. 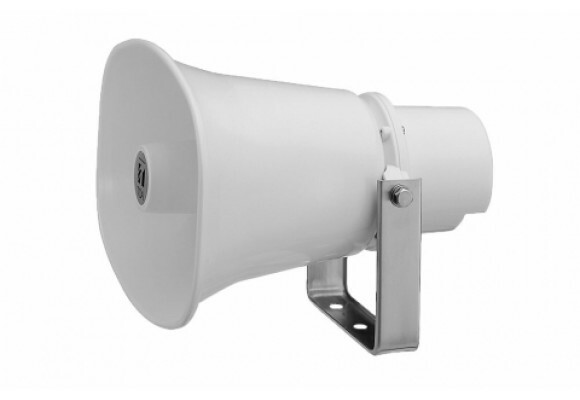 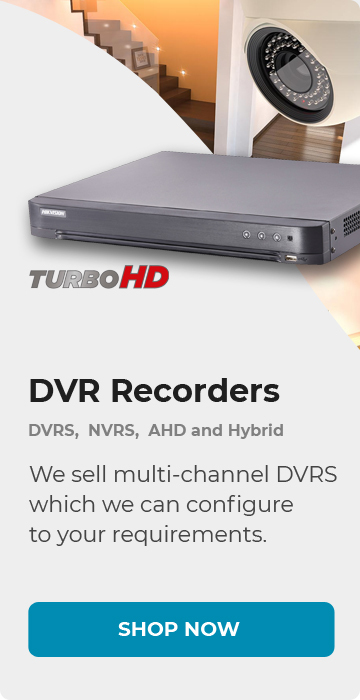 Please note: Before installing any type of audio surveillance equipment, we recommend that you understand regulations and laws within your jurisdiction concerning audio surveillance to avoid any non-compliance.